I am promoting charities and good causes for free on my blog during June 2012. 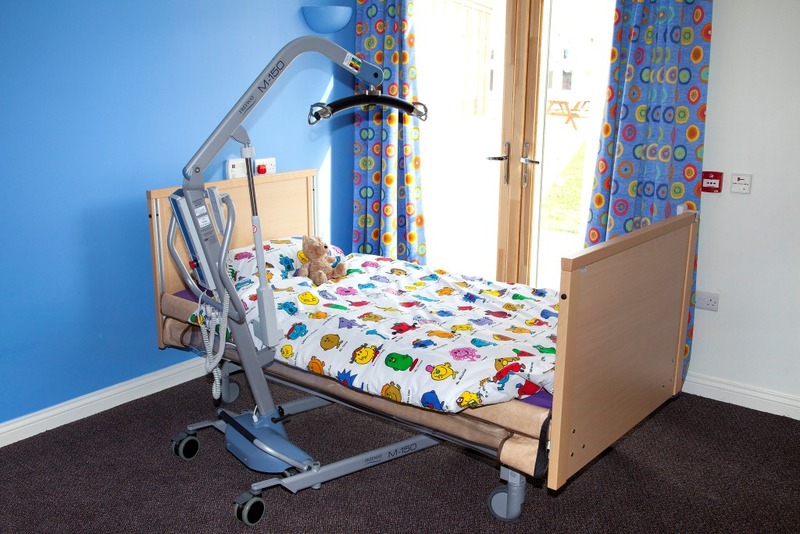 Here is an introduction to the work of the Forget Me Not Children’s Hospice. The Forget Me Not Children’s Hospice in Huddersfield supports children with life limiting conditions and their families. The charity began more than 12 years ago as a result of the challenges of a local mum whose son, Russell, became very ill and needed hospice care. She was concerned at the lack of local support, and set about changing this. 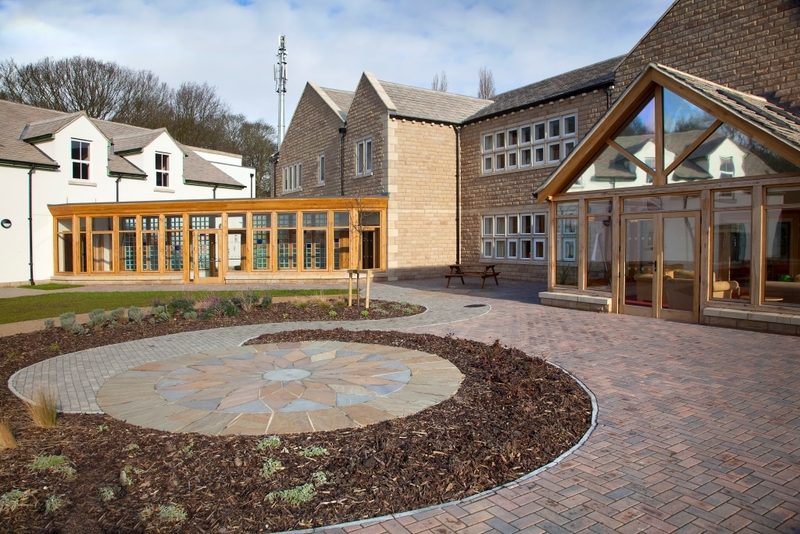 12 years on The Forget Me Not Children’s Hospice is now a reality. In October 2010 the charity began supporting children and families through its hospice at home service. To date we have received more than 60 referrals, and we are already helping over 40 children and their families, with more coming to us every week. In October 2011 the hospice building was completed. The care provided by a children’s hospice is unique. All of the children we help will have conditions which will, sadly, significantly shorten their lives. However we may support children and their families for many years, possibly until the child is a teenager or even a young adult. We know that when a child has a life limiting condition they still have the same needs as all children – the need to play, to communicate, to experience new things, to learn and to reach their full potential, whatever that may be for them. Our focus is to do everything we can to make children happier and more fulfilled while they are with us, however long or short that may be. Despite the common perception, a children’s hospice is much more about life than it is about death – and any visitors will find fun, noise and laughter in a building which is designed to feel like a large, welcoming home. As well as helping the child we also provide support for the whole family. Caring for a child with a life limiting condition places immense strain on parents, siblings, grandparents and other family members. We give parents a break, and help them become parents instead of full time carers. We give support and attention to siblings who are dealing with all the issues of having a brother or sister who get all the attention but who won’t always be with them. We support families through bereavement counselling, relationship guidance, and general emotional support while they are caring for their child and often for years afterwards. There is no charge for the care and support we bring to children and families. As less than 4% of our funding comes from government sources we must work hard to raise funds to enable us to care for those who need us. As we open the hospice and continue our hospice at home service we must increase our income from £1million per annum last year, to £2.5 million per annum over the next 18 months. Thank you so much for promoting the Forget Me Not Children’s Hospice. There is such a need for our service and yet we get very little government support – so all help is vital. We appreciate the time you have taken to publish this. Thanks! !